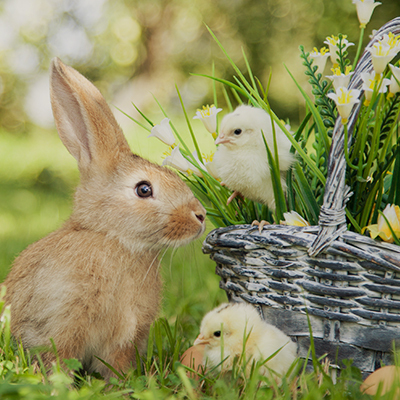 An Eggstravaganza of fun every Spring! Take a hayride in Bunnyland, hunt for eggs, participate in the Rubber Ducky Derby and visit with Butler’s very own Country Bunny. Opens September 28! 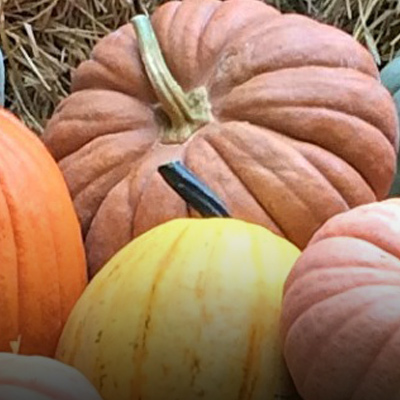 Enjoy a hayride to the pumpkin patch, jump in the hayloft, swoosh down the giant slides, explore the straw maze, and so much more! 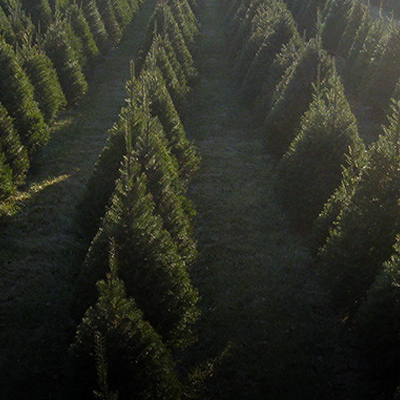 Enjoy a Hayride through Christmas trees, roast marshmallows, and enjoy hot apple cider and hot chocolate. Browse our Holiday Shop and custom wreaths.